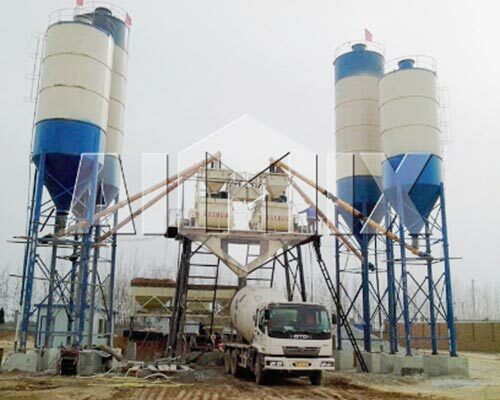 With modular structure, ready mix concrete plant is quite a good choice for customers who need to change the construction site frequently. 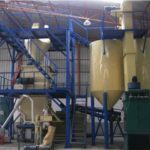 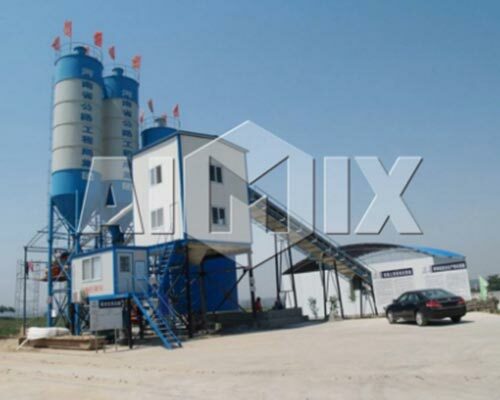 Ready mix plant for sale is characteristic of compact structure, less ground occupation, easy installment and maintaining, and high automation. 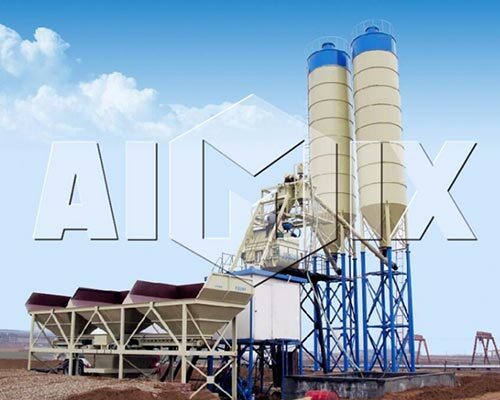 Mainly, ready mix batching plant is used for bridge, building, water conservancy projects and other infrastructure projects. 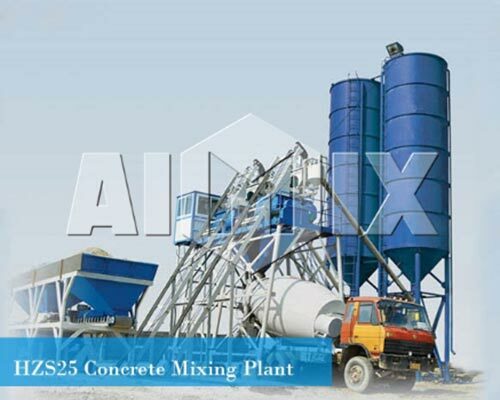 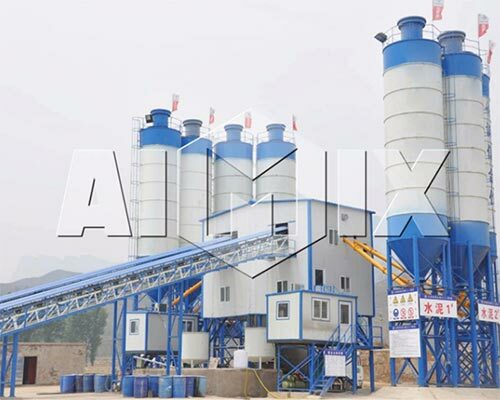 Aimix, professional ready mix concrete batching plant manufacturers, can provide you with high-quality ready mix concrete plant for sale. 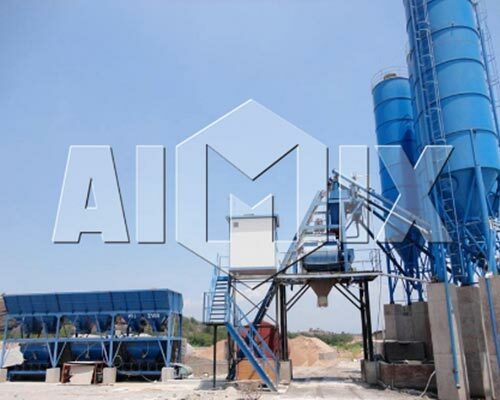 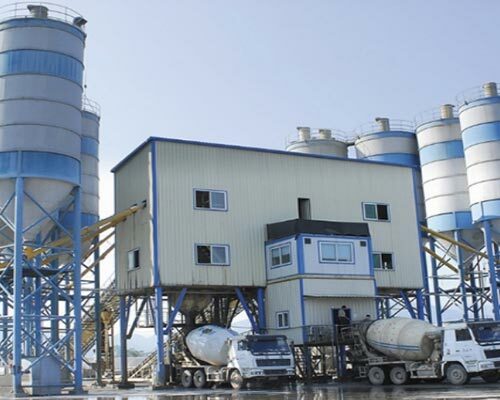 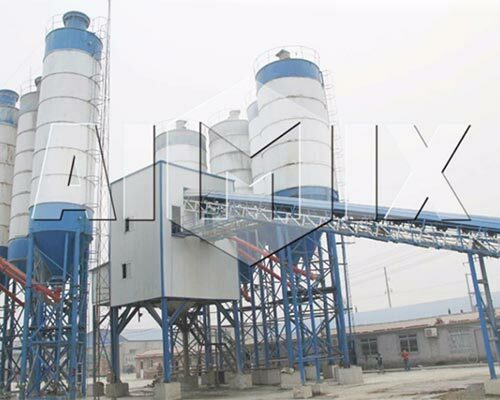 And asphalt plant is a hot-sale products in Aimix.